Barton Court Grammar School is delighted with another set of excellent GCSE results this year. This year virtually all subjects were graded on the new tougher 1-9 scale, with nearly all subjects being assessed by exam only but this hasn’t stopped Barton Court students excelling. 42% of grades were awarded 7+ (A*/A) whilst one in every five grades were either an 8 or 9 or an A* - this represents outstanding achievement. The school is delighted with some notable achievements for individual students with 33 students (23%) achieving an amazing 8 or more straight A*/A/ 7+ grades whilst over 58% of students achieved 3 or more A*/A/7+ passes. There are too many students to mention individually! The School would like to thank all staff for their hard work and all parents and Governors for their continued support without which such excellent results and student achievement would not be possible. 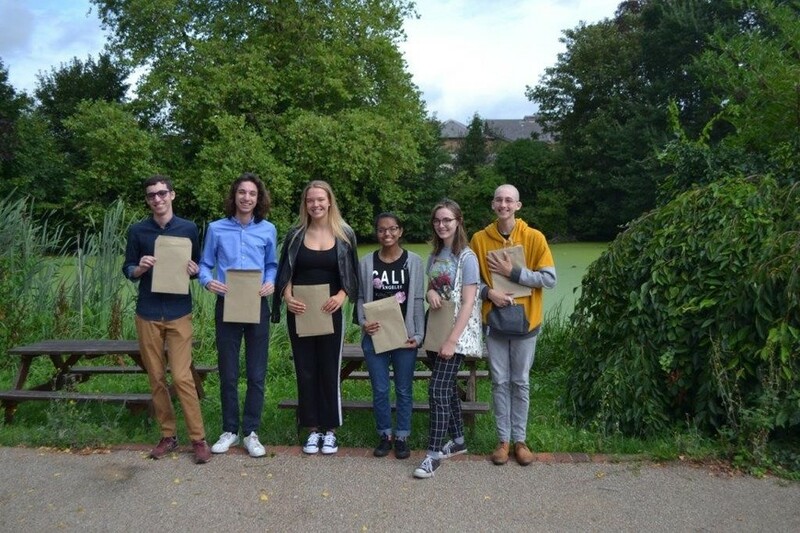 Barton Court Grammar School is celebrating, yet again, excellent A Level results this summer. Virtually all A Levels taken this year were the new reformed A Levels, widely considered to be more rigorous and demanding with students relying more on end of year examinations. The success of our students is testament to their hard work, talent and dedication. Nearly half of all grades were at grade B or better and the overall pass rate was 99.5%. 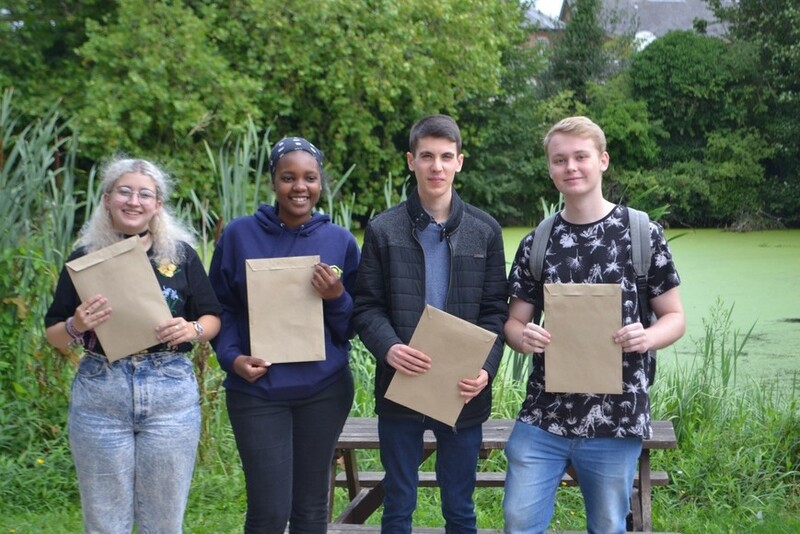 The School is delighted with some notable achievements for individual students with 12% achieving AAB or higher in their 3 A levels; over 10% of students achieved 2 or more A*/A grades. Particular successes include Ishbel Russell who has won a place at Trinity College, Cambridge to study Archaeology with a fantastic set of results – A*AA; Ishbel also achieved an A grade in her EPQ qualification. Another highly talented student, Isaac Baxter achieved A*AA and is looking forward to studying mechanical engineering at the University of Sheffield. Finally the School is delighted with the success of two students new to Barton Court after they joined our Sixth Form from neighboring schools after Year11, Emily Birks is delighted to being going on to read psychology at Lancaster University after achieving BCC in her A levels and Shannon Perez is staying more local after successfully winning a place to read Criminology at the University of Kent. We wish all students every success in their future careers and thank them for their contributions to Barton Court over the last 2 years. PLEASE NOTE: These documents are provided as Adobe Acrobat documents. In order to view these files you require the Adobe Acrobat Reader software. This software is available free of charge from Adobe Software .